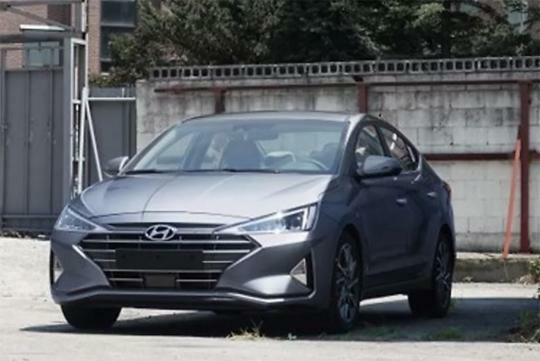 The facelifted Hyundai Elantra has been spotted without any disguise. 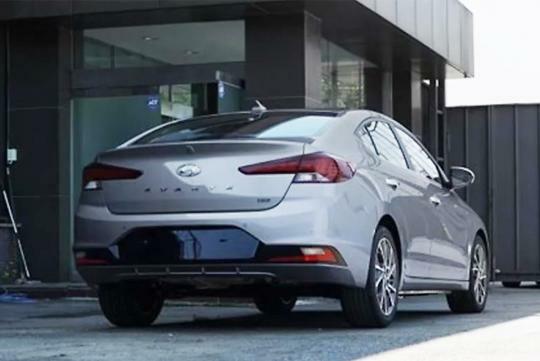 Also called the Avante in South Korea, the new car is expected to be unveil on its home turf next month. Looking very different with all the angular, hard lines on its face, the car eschews the gentle curves of the current model. As for the sides, it looks like nothing much has been changed but the rear has been updated with a new bumper and new tailights. Spotted on Almuraba,net, the article did not mention anything on whether there were any changes inside the car nor the mechanical parts of the car. However, one can expect the new car to be blessed with some driver assistance systems that are present in the Kona SUV. Did u just buy an Elantra? Just a new shell over the same sub-standard product. This is the standard of Go-n-Die design? 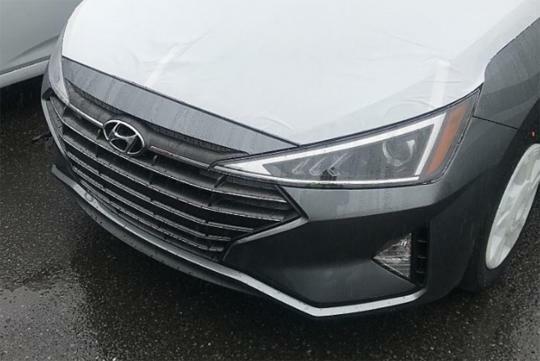 Want to copy SEAT headlight also not like this mah! The designers from Hyundai must be drunk when they designed this facelift version. Whoever approved this must be blind.